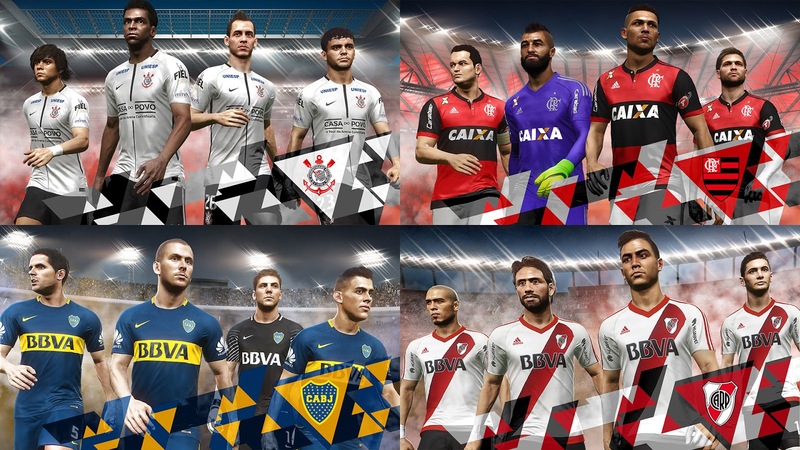 Pro evolution soccer (PES) had announced three leagues from three different countries as official partners. The three countries include Brazil, Argentina and Chile. The three leagues from the mentioned countries will feature in PES 2018 and upcoming game versions. Below is the list of clubs form the various leagues.